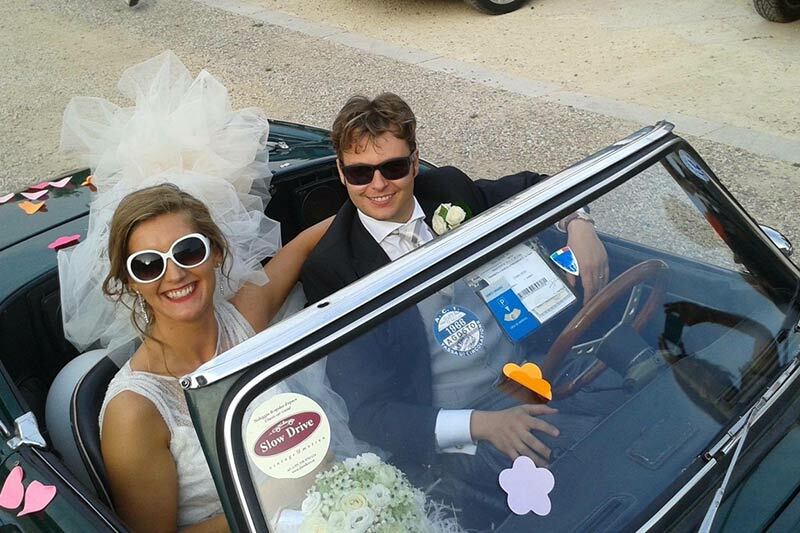 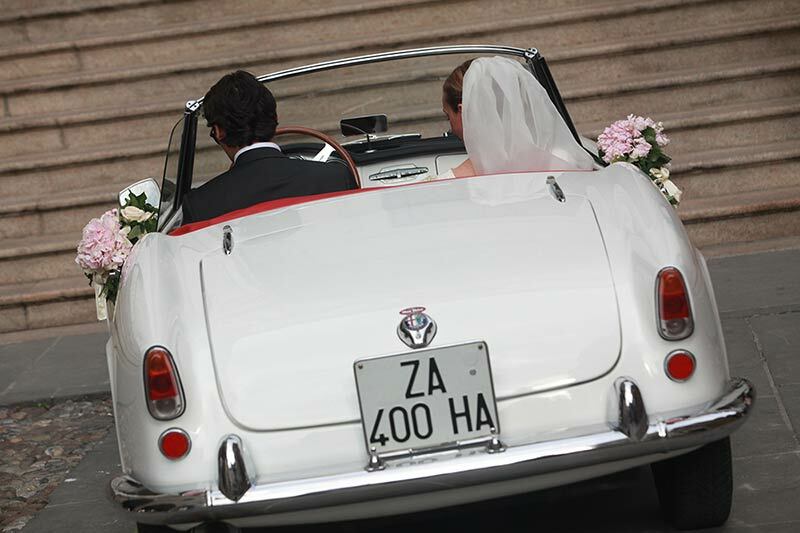 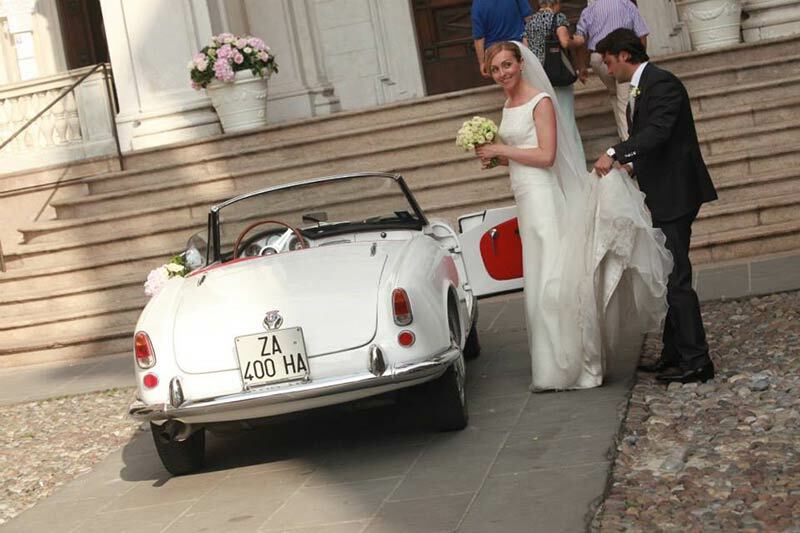 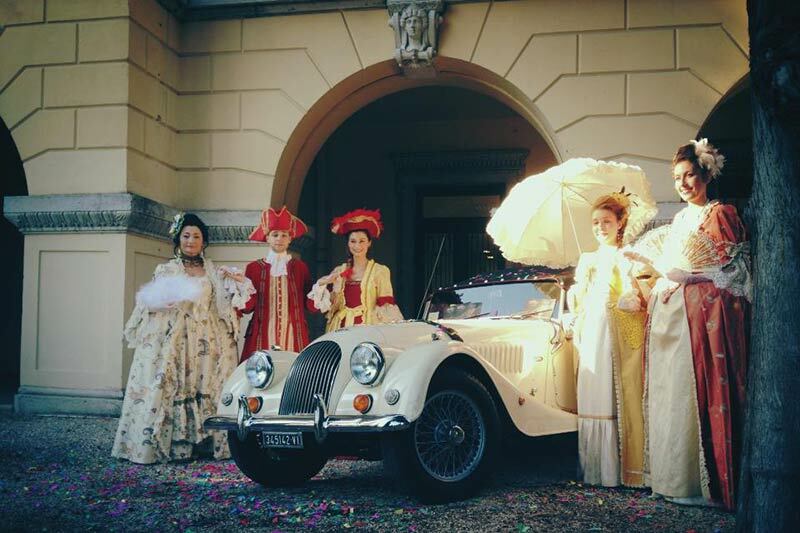 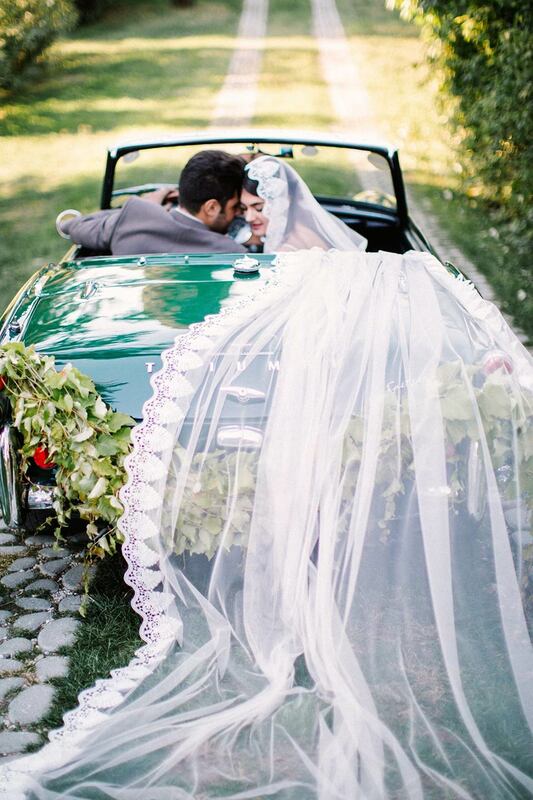 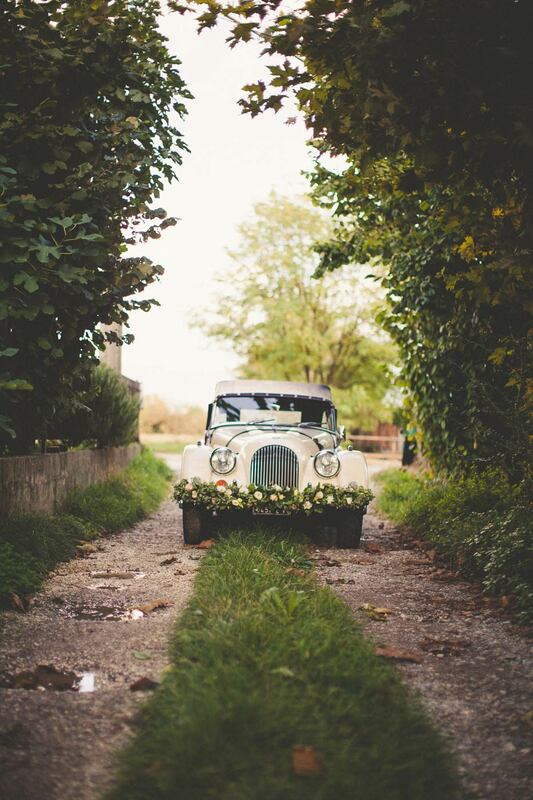 Slow Drive - vintage & motion: classic car rental in Italy for weddings, tourism and incentives. 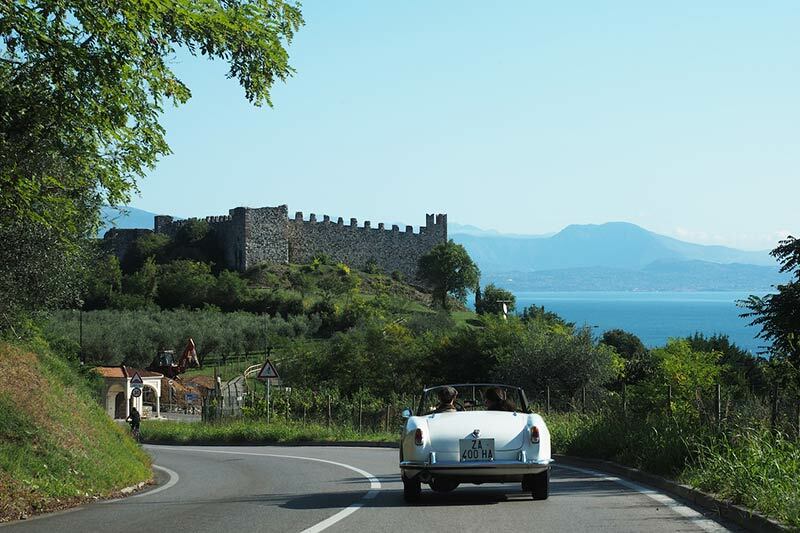 Rediscover the authentic sensations of driving, sensations only a vintage car can give you: hearing the roar of the engine, feeling each vibration through the steering wheel and pedals through your entire body, knowing that no two curves are the same. 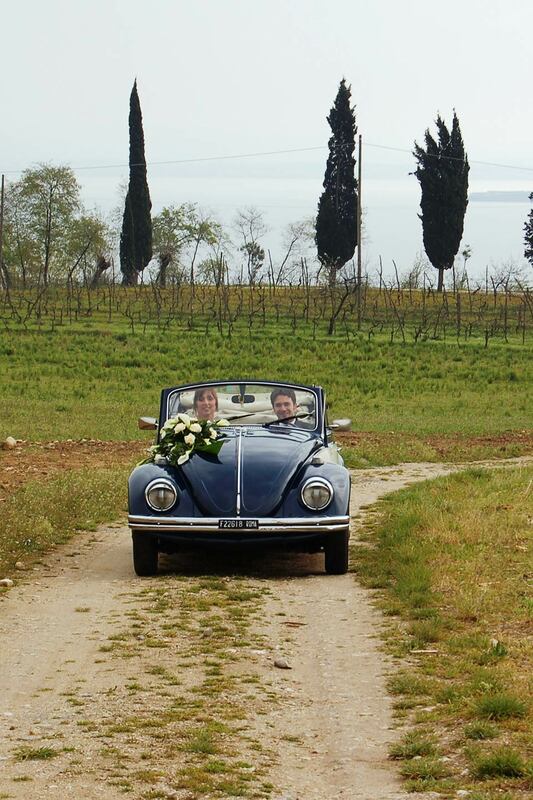 Discover the tastes and sounds of the landscape you are driving through, with the wind in your hair. 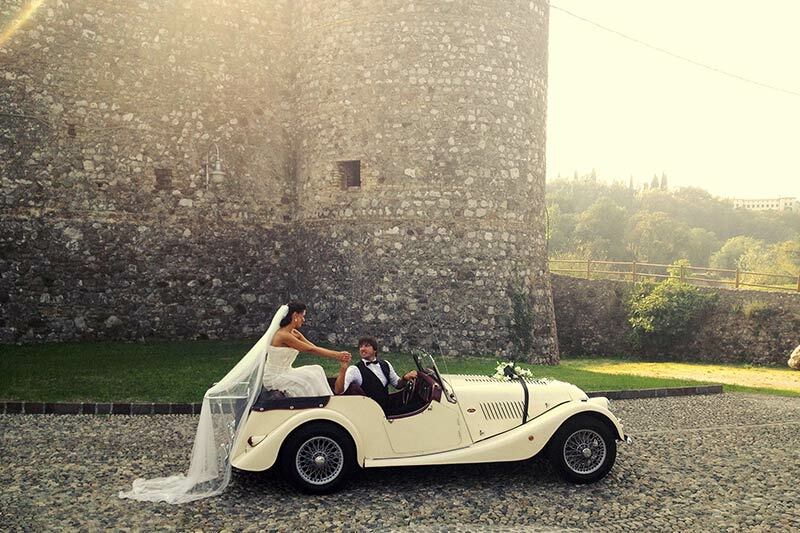 SLOW DRIVE offer you the opportunity of making your wedding day very unique. 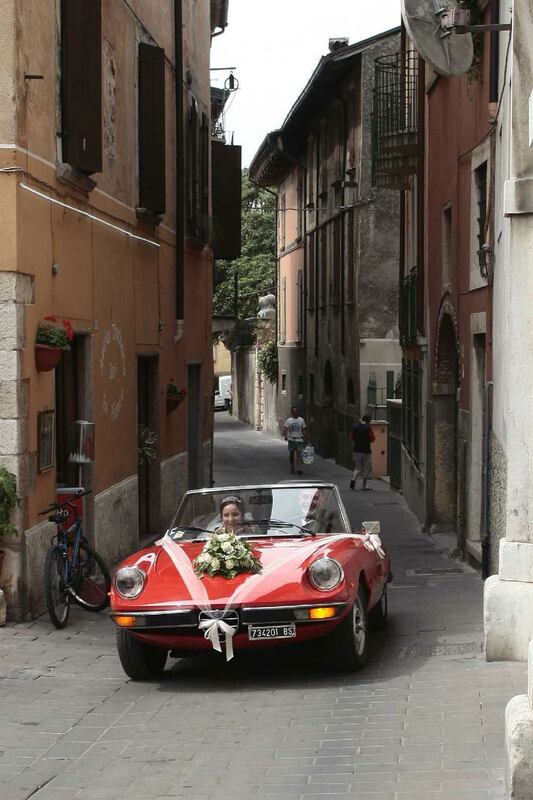 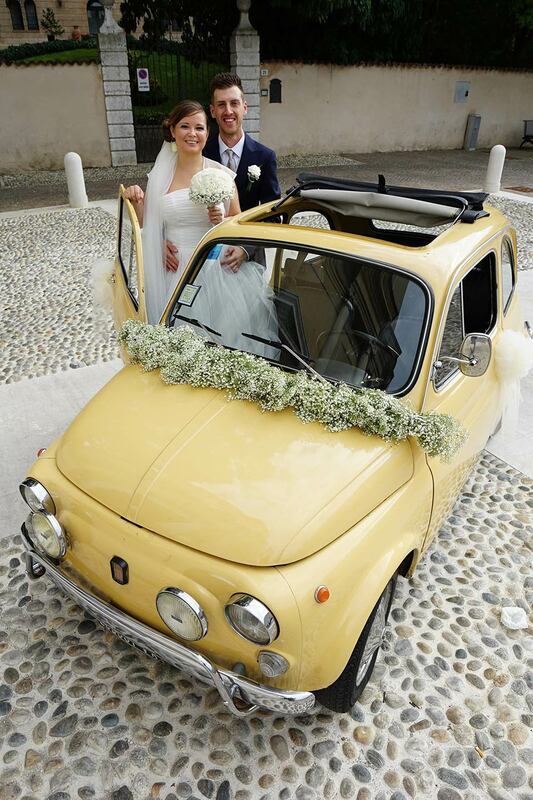 All our cars are available for weddings and celebrations alike; from our fiery red Alfa Romeo spiders to English spiders, the famous Beetle for a fun look or why not the Fiat 500 to really put a smile on guests faces.